Congratulations! 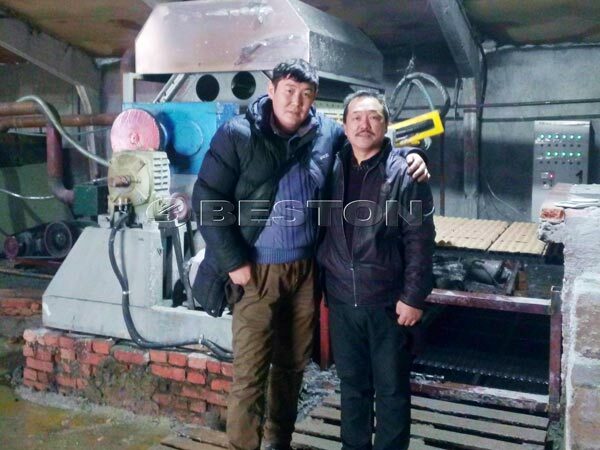 Beston automatic egg tray making machine was installed in Kazakhstan successfully. 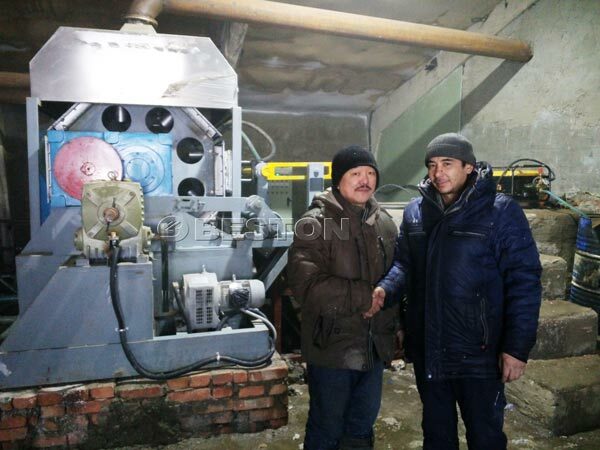 Our professional engineer came to the cold place to install the whole plant. The customer was satisfied with our one-stop service. 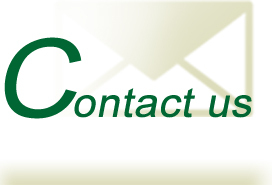 We provided perfect service: project analysis, manufacturing, installation, training, etc. When he wanted to invest the egg tray manufacturing business, he communicated his ideas with us by email and phone. Finally, he decided to visited our factory to see the whole egg tray production line. When he came to our factory, we showed the whole manufacturing process and our customer feedback. He had a deeper understanding of the paper egg tray manufacturing business. And also, he knew that he would make great benefits from the business. 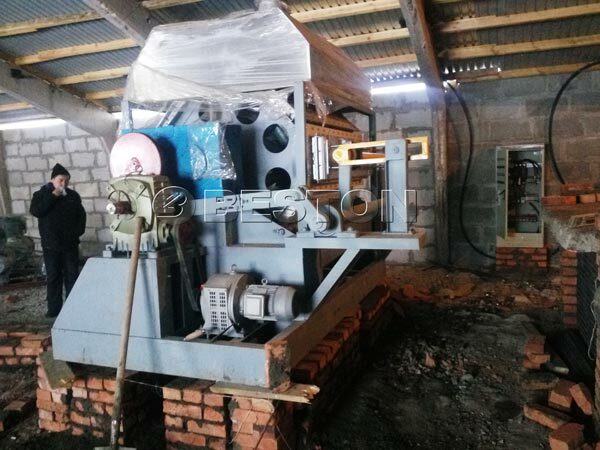 The automatic egg tray making machine in Kazakhstan adopts brick building egg tray drying line. In cold place, brick egg tray drying line is a good choice. 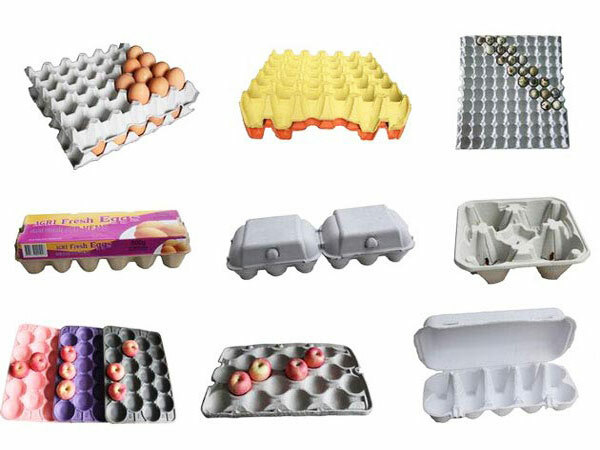 The machine can make 3000-5000pcs egg trays per hour. 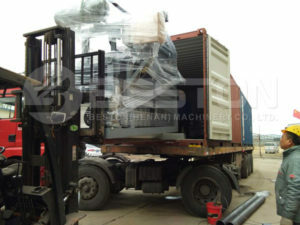 It can dry wet paper egg trays automatically through belt-conveyor. 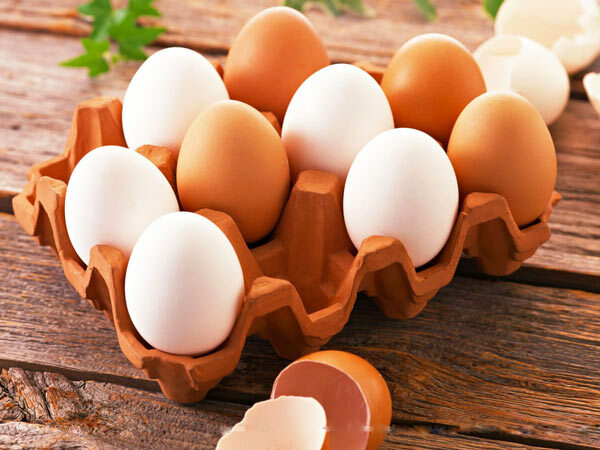 Our egg tray making machines have been delivered to many countries, such as Algeria, Egypt, India, Dominica, Zambia, Tanzania, Cote d’Ivoire, Philippines, Russia, Ukraine, Uganda, Australia, Argentina, Brazil, Saudi Arabia, Libya, Syria and so on. 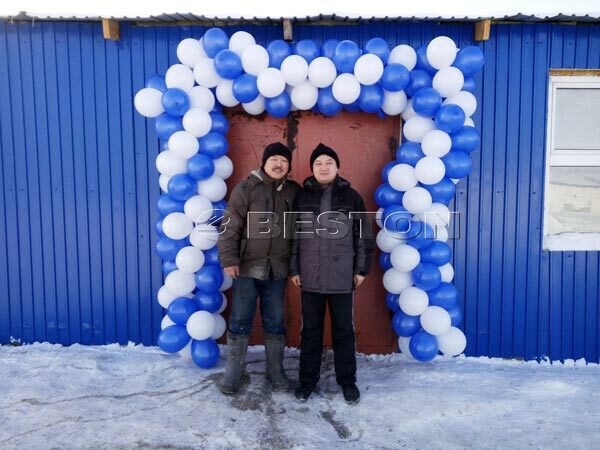 You can get the appropriate one from we Beston Machinery.